Don't miss out on big savings and great special offers on selected games room products in our sale starting today! 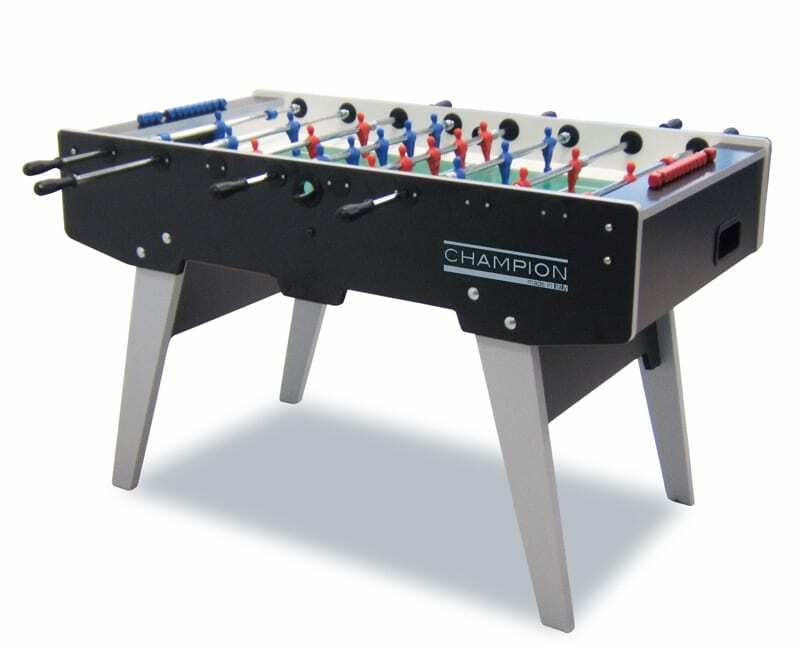 We have amazing deals on Pool Tables, Arcade Machines, Pinball Machines and lots more! But you'll have to hurry, as our sale offers are only available while stock last! Some of these deals are only available when you call us or visit the showroom, they won't be available online. So get in touch with our friendly sales team today and get yourself an amazing deal! Call us on 0800 622 6464 or 01454 413636, or visit our showrooms in Bristol, or in our Selfridges concession in London. Some of the prices have already been discounted on the website, which allows you to checkout online at your leisure. Must end 31st January 2016 - While stocks last! £50 off stock ArcadePro Invader 60 Cocktail Arcade Machines in White. £50 off stock ArcadePro Invader 60 Upright Arcade Machines. £150 off stock ArcadePro Classic 800 Arcade Machines. £150 off stock ArcadePro Elite 800 Arcade Machines. £200 off stock ArcadePro Next-Gen 800 Arcade Machines. Offers available only on selected stock items. Please call us, visit our showroom, or visit us in Selfridges Oxford Street (Tech Zone) to place your order. All stock is subject to availability, on a first come first served basis, please call or visit us to place your order to ensure you are assigned a stock item. Offers run from Tuesday 7th December to 31st January 2016. No orders before or after these times will be subject to these discounts. Discounts apply to base price of the specific item. Discounts cannot be combined with any other Sale offer. To claim your discount, please quote 'Sale Deals' to the salesperson.